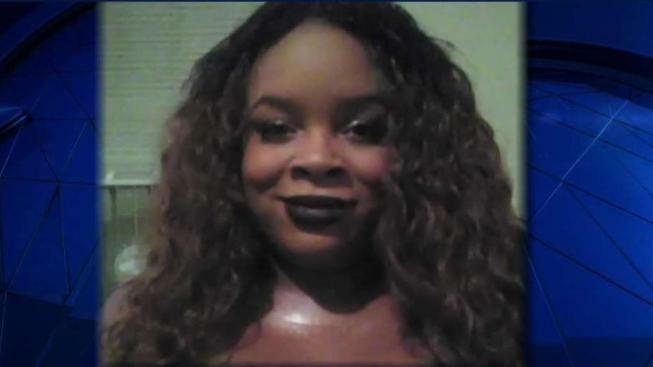 Police in Prince George's County, Maryland, are investigating the shooting death of a transgender woman in Fairmount Heights. The woman, who was identified by family as Ashanti Carmon, was found dead at the scene after being shot multiple times. Police had not identified her. Fairmount Heights Police said that they were called to the area of Aspen and Jost streets Saturday around 6:30 a.m. after reports of gunshots. The case was turned over to Prince George's County Police for investigation and they have not identified a killer or a motive. 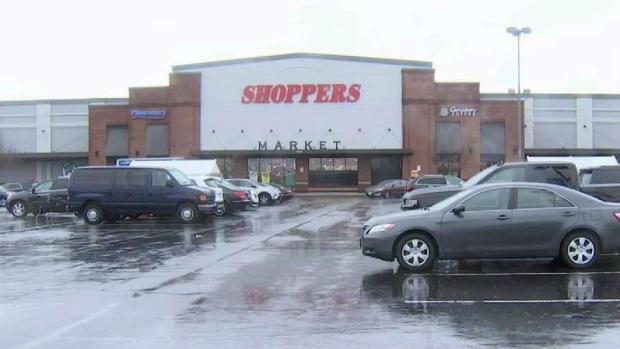 Shoppers Food & Pharmacy, the area's fifth-largest grocery chain, is closing its doors. Consumer Reporter Susan Hogan has details on what to expect in the coming months. Her fiance, Phillip Williams, told News4 that he could not imagine why someone would want to hurt her. Williams said they had gone to a movie and dinner earlier and that he had not heard from her since she went out with friends Friday night while he was at work. Transgender people face extraordinary levels of violence and assault, especially women, the National Center of Transgender Equality says.